Microsoft has purchased SwiftKey for $250 million—a move that clearly indicates the undergoing transformation Microsoft is pursuing, trying to bring the most relevant bundle of software and services to its various platforms. Installed about 300 million times, SwiftKey is one of the most famous and effective alternative keyboards for Android and iOS platforms, being in circulation since 2010. 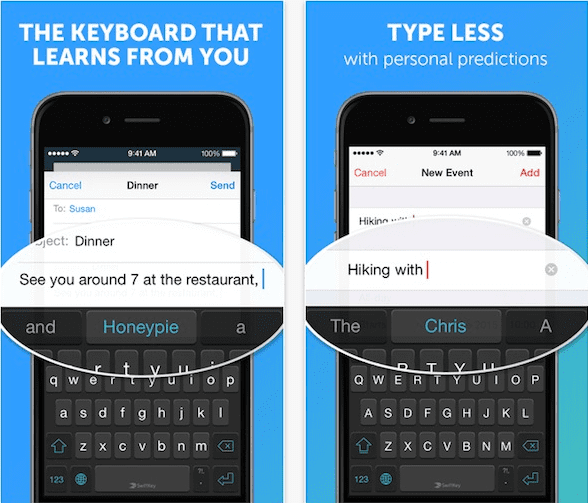 To satisfy a wider range of user demands & customers, SwiftKey uses machine learning. This makes it more intuitive. 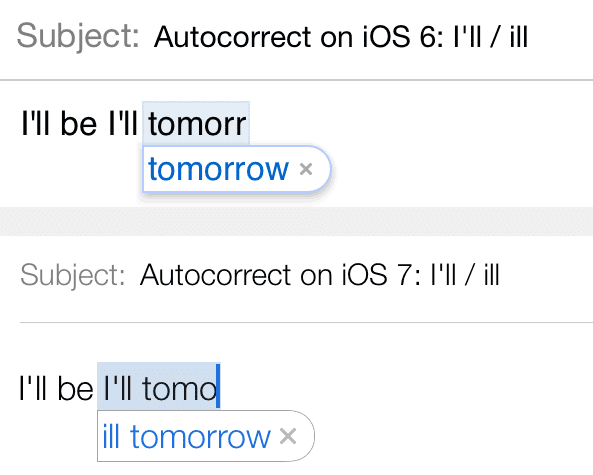 It can accurately predict words when users type sentences. There is a small, initial payment involved. Once the fee is paid, the download is quick and the monetized app offers a wide range of in-app payments for features like different colored themes. SwiftKey users across the globe vouch for its versatility and ease of use. Microsoft seems to be investing in technology that powers the app. 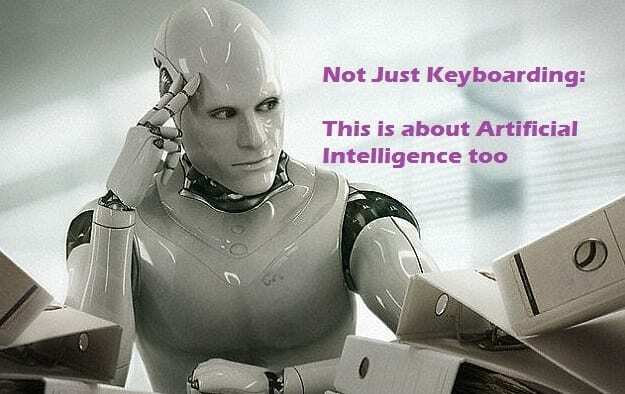 SwiftKey employs AI or Artificial Intelligence. SwiftKey optimizes this to deliver perhaps the best in predictive text technology among the gamut of contemporary keyboard solutions for mobile users. With this acquisition, Microsoft gets the advantage of making texting a more personalized, undemanding affair. SwiftKey is intuitive to the extent of spotting a preferred writing style. This applies to typing text on IM or social media channels. No matter how vocabulary challenging or quirky the text is, SwiftKey has the ability to deliver predictability with amazing ease. We had already predicted that 2015 onwards, Microsoft could be on an acquisition spree to ensure it brings the entire set of features that a smart device user wants today. With the SwiftKey acquisition, Microsoft has underlined this fact. It is enhancing interactions between people and technology—making them richer, whether it is employees collaborating on a project or people chatting on-the-go. This should be interpreted as Microsoft being short on intuitive and personalized keyboard technology. Word Flow, the existing Microsoft existing software keyboard, comes across as a very capable performer. Available on Windows Phone devices, it is lined up for iOS and Android release. 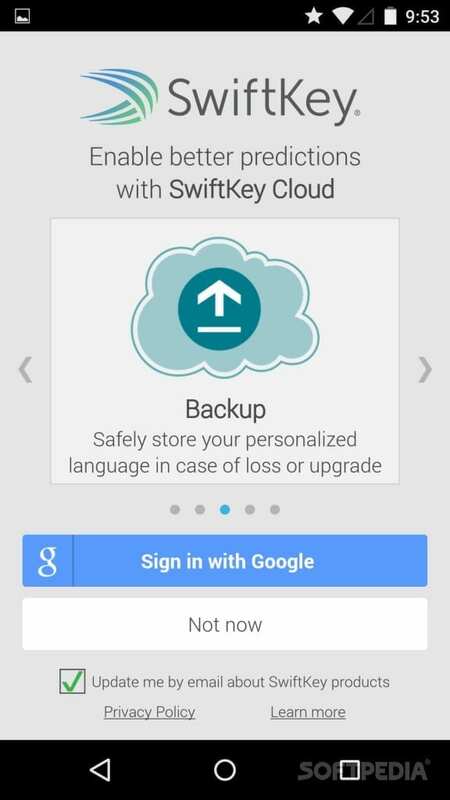 However, SwiftKey gives Microsoft the leverage to provide more without any additional costs or installation demands. SwiftKey, with its artificial intelligence technology, will work towards strengthening Microsoft’s own AI-based offerings.